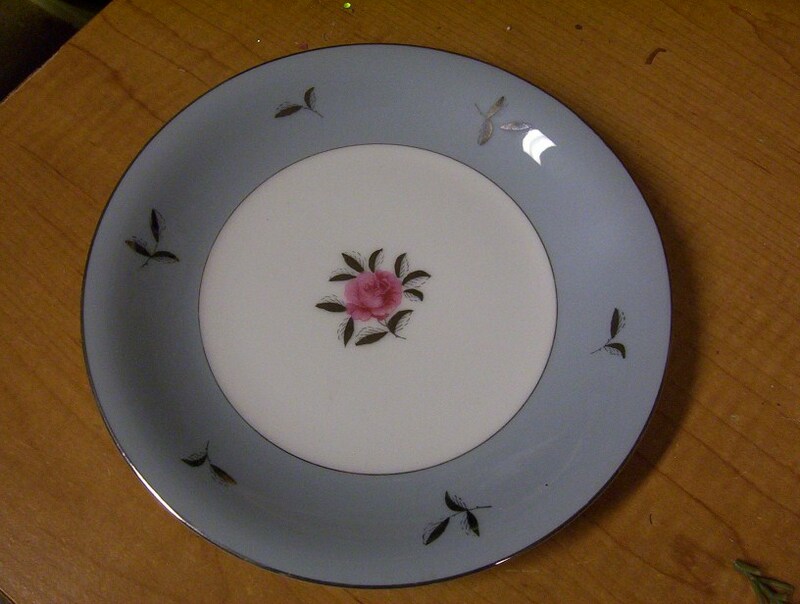 These plates are bread and butter or dessert plates. They measure 6 3/8" round. You can never have enough extras of these for company. They are in mint condition.